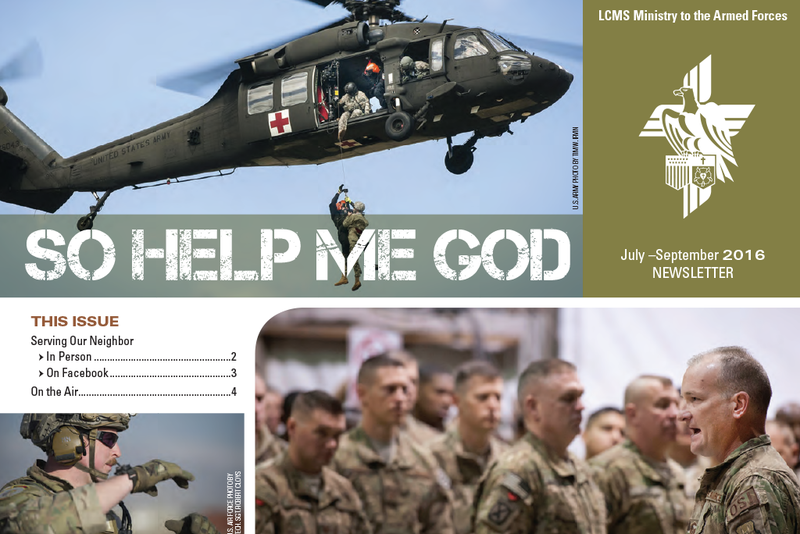 This issue of the “So Help Me God” newsletter from the LCMS Ministry to the Armed Forces highlights the redemptive, transformative change that occurs in Christ Jesus. 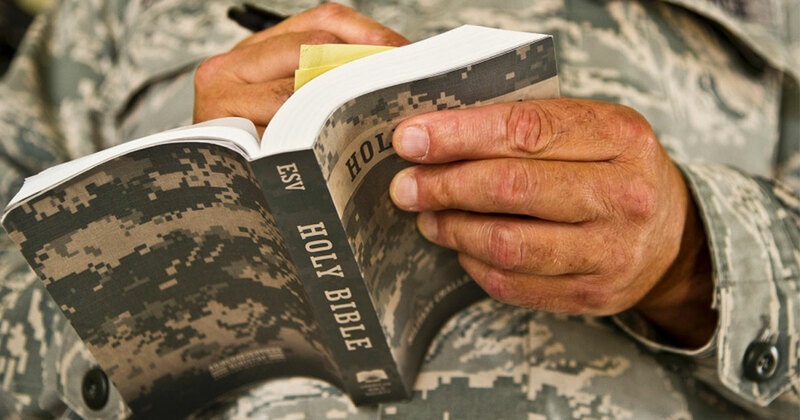 In this issue of So Help Me God from the LCMS Ministry to the Armed Forces, combating sleeplessness through reading God’s Word, the Holy Bible, is discussed. 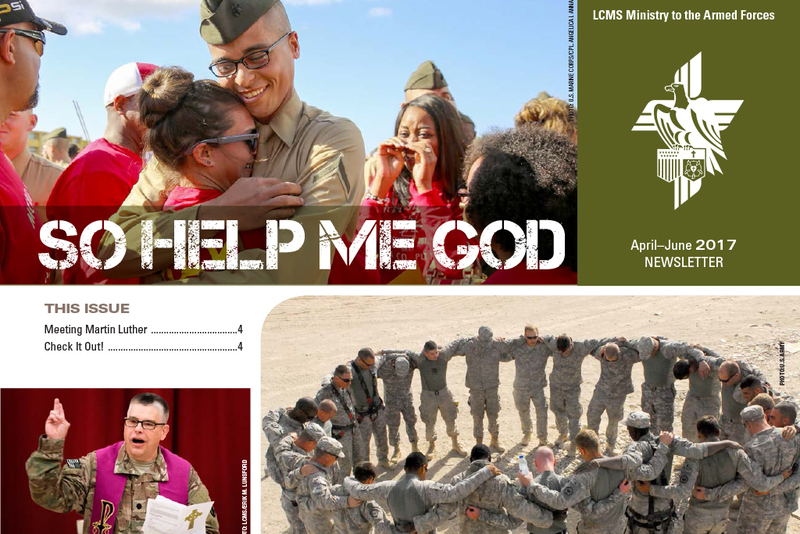 The So Help Me God newsletter from the LCMS Ministry to the Armed Forces gives encouragement as to the promise and confidence that believers in Jesus Christ receive through His resurrection. 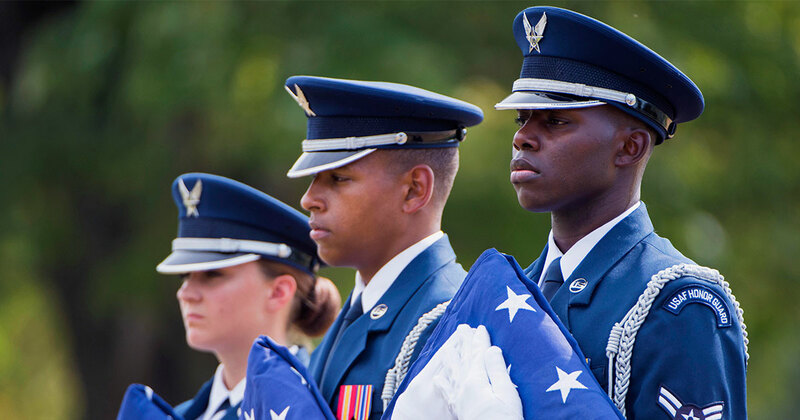 The LCMS Ministry to the Armed Forces newsletter highlights the story of Dr. Martin Luther, the Lutheran Reformation and its impact on those who serve God and country in the military. 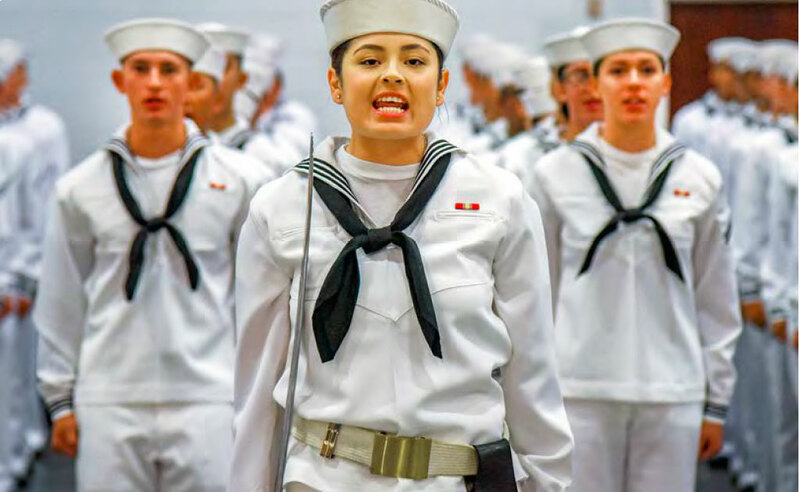 The LCMS Ministry to the Armed Forces newsletter for April-June 2017 emphasizes the importance of Christians speaking up in the public square. 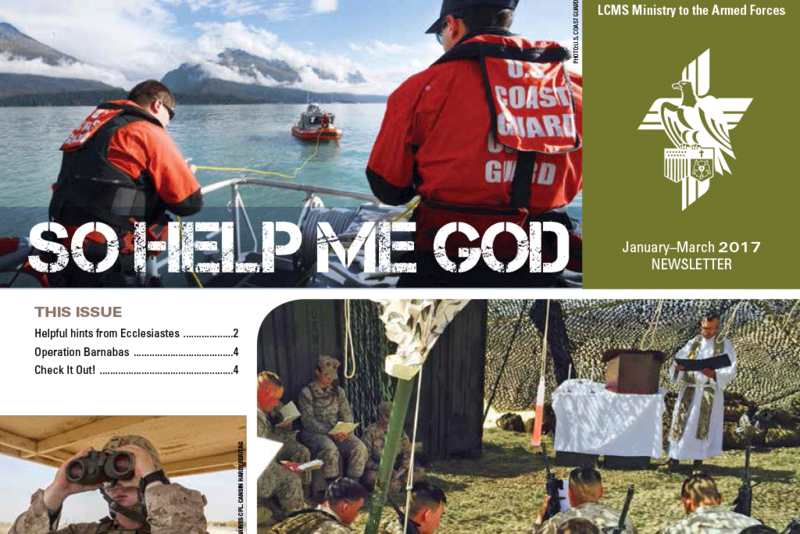 This issue of So Help Me God from the LCMS Ministry to the Armed Forces highlights how God is present in our suffering. The quarterly newsletter shares reminders of this promise and the fact that we can find comfort in the Bible — God’s Holy Word. 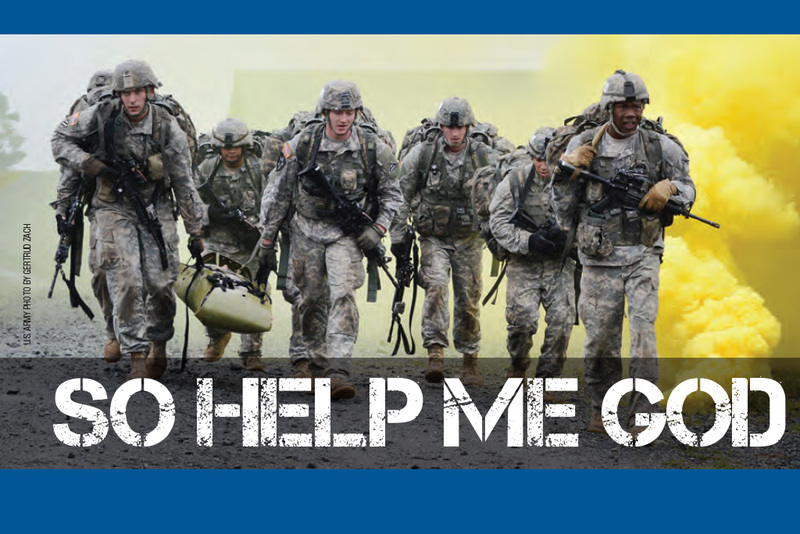 In this issue of So Help Me God from the LCMS Ministry to the Armed Forces, the topic of serving our neighbors when they are hurting is discussed. Suggestions as to what we should say and do at these times are shared. In addition, advice on how to uphold the Eighth Commandment on Facebook is given. 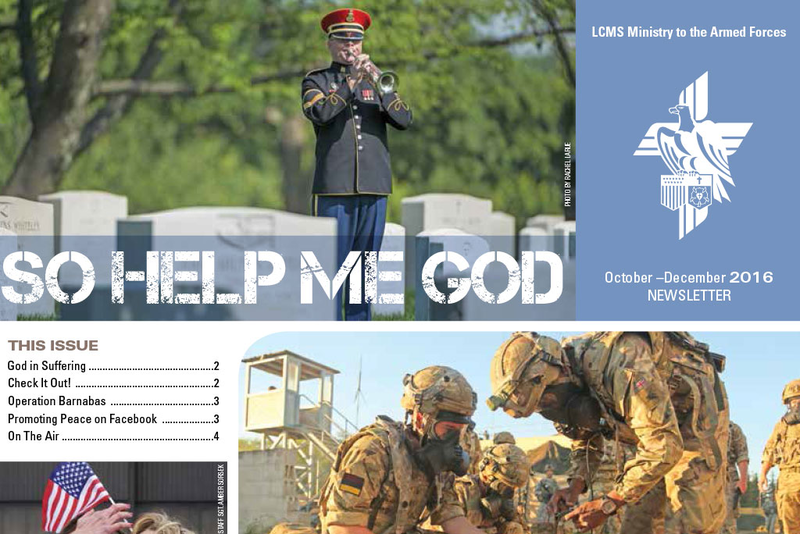 In this issue of So Help Me God from the LCMS Ministry to the Armed Forces, information is provided about The Lutheran Church—Missouri Synod’s project Operation Barnabas. 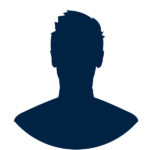 Operation Barnabas seeks to train and equip people in our congregations to reach out to veterans and their families. 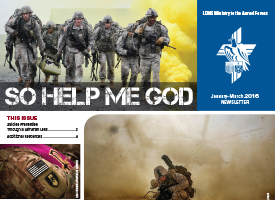 In this issue of So Help Me God from the LCMS Ministry to the Armed Forces, the topic of suicide is discussed. 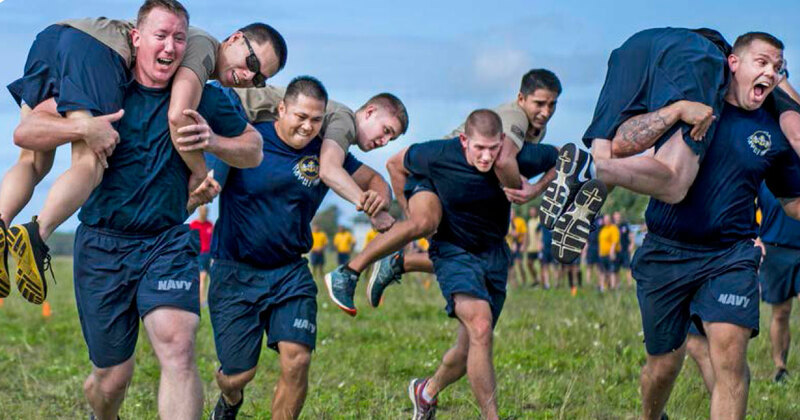 Specifically, insight into suicides among active and inactive military members is highlighted, along with ways to help prevent suicides. 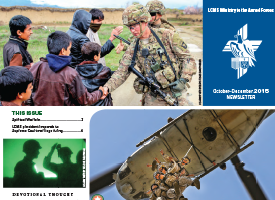 In this issue of So Help Me God from the LCMS Ministry to the Armed Forces, insight is provided about spiritual warfare and how upholding the First Commandment can invite conflict.